A quantum leap forward in cinema technology. 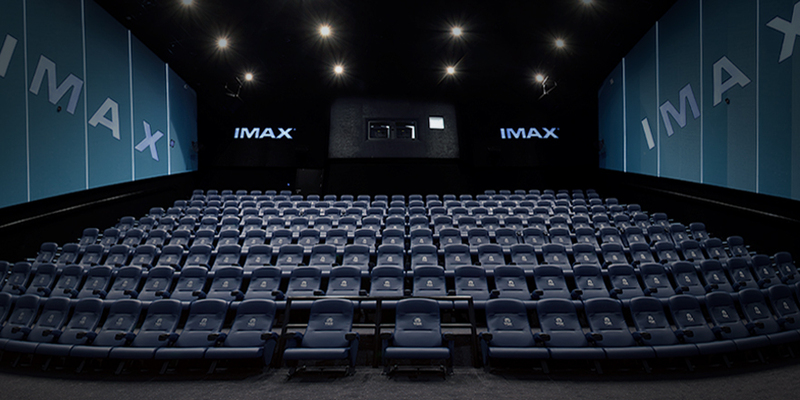 IMAX with Laser delivers the most vivid digital images combined with a whole new level of immersive audio. 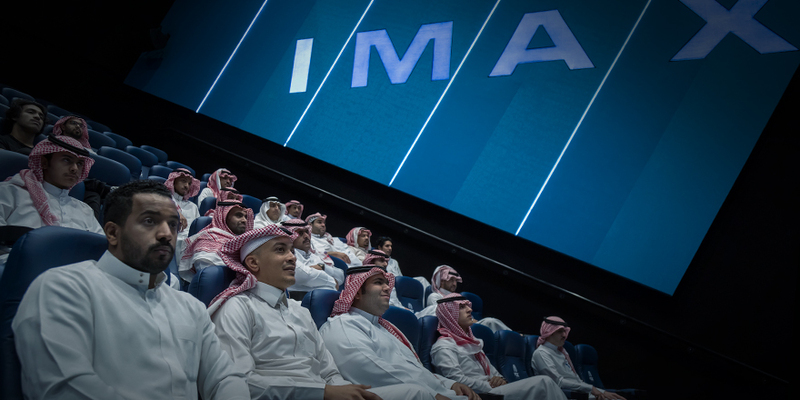 What can you expect at IMAX with Laser? 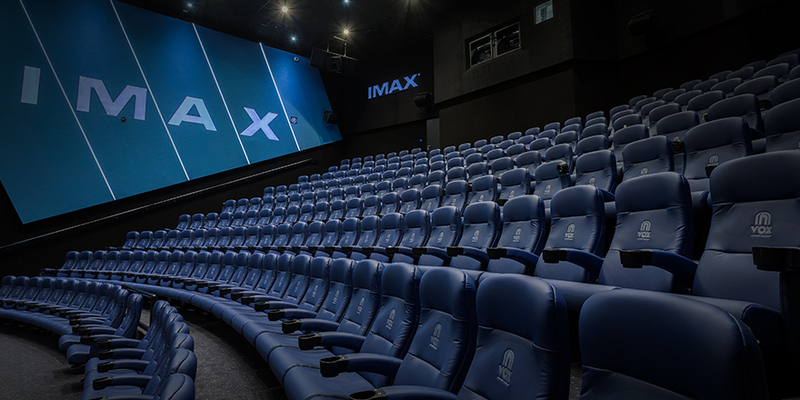 Clarity, detail and size make IMAX more than a just a way to watch movies.